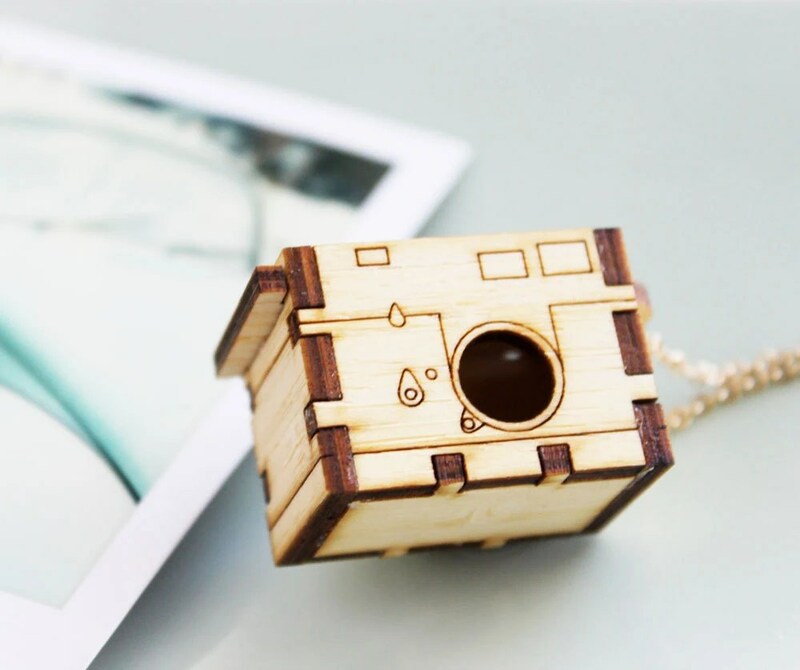 Iluxo have used cameras as the inspiration for these cute necklaces, the tops slide off but instead of film inside they are hollow so you can use them as lockets to store a little photo or object. Made from unvarnished bamboo the designs have been etched and cut using a laser. 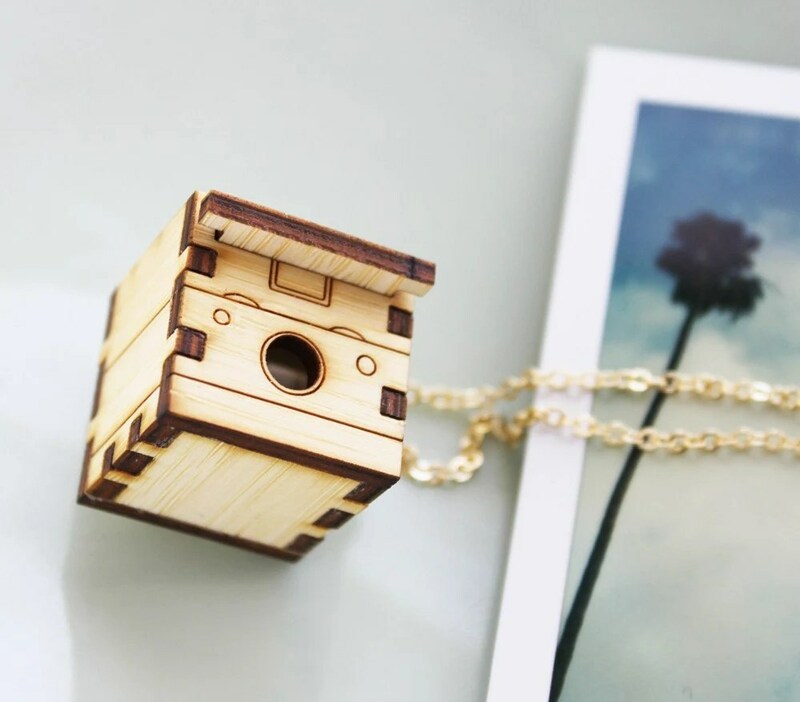 I’m really hankering after this Polaroid SX-70 inspired camera necklace. This Leica M3 Camera Locket Necklace is so detailed. 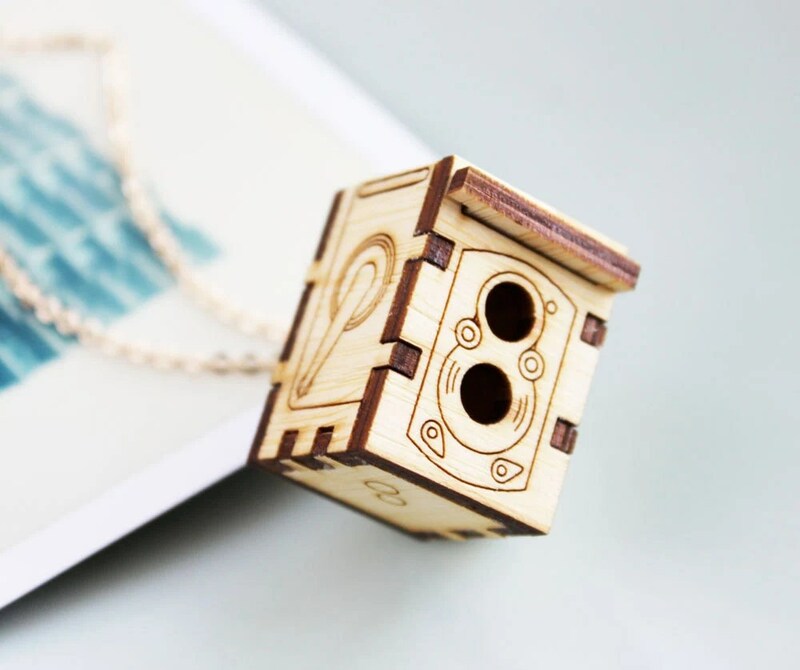 Or maybe you prefer this Rolleiflex Camera Locket Necklace? All come with a gold or silver-plated necklace for $35 and delivery from San Francisco to the UK is a little under £4.